Sell Surface Pro 2 | How Much is My Surface Pro 2 Worth? How Much is My Used Surface Pro 2 Worth? Select the carrier, storage size and condition above in order to receive an accurate quote for your Surface Pro 2. Click sell item if you agree to the buyback price quoted. 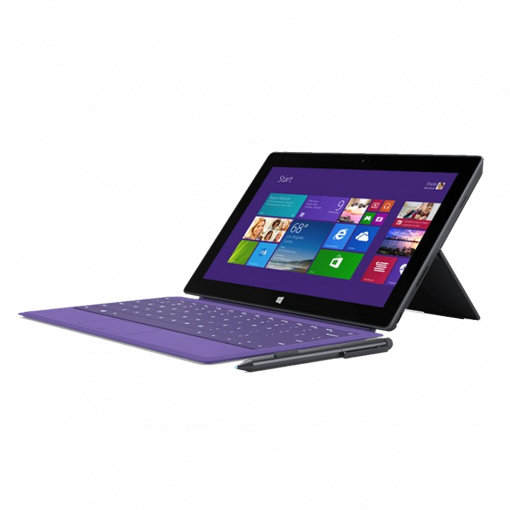 GreenBuyBack with purchase your Surface Pro 2 at the highest prices in the industry and shipping is always free! GreenBuyBack is dedicated to maximizing the cash back to our customers. Sell your Surface Pro 2 for cash today!